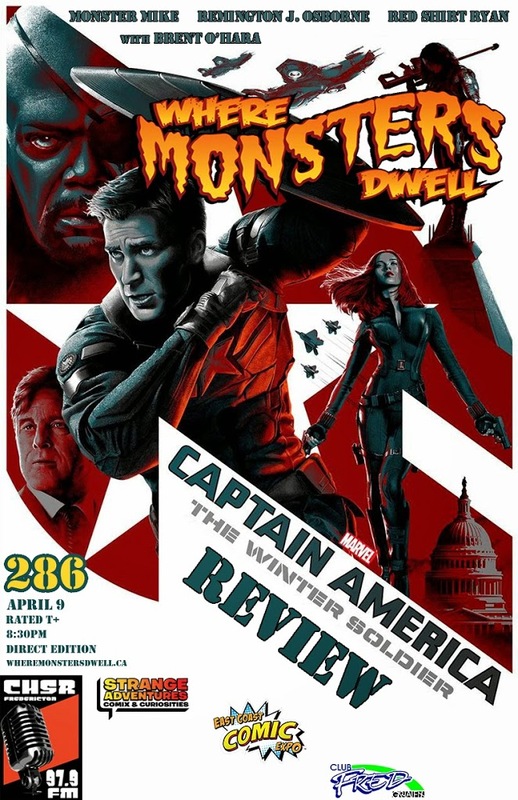 Listen to episode 286 now! 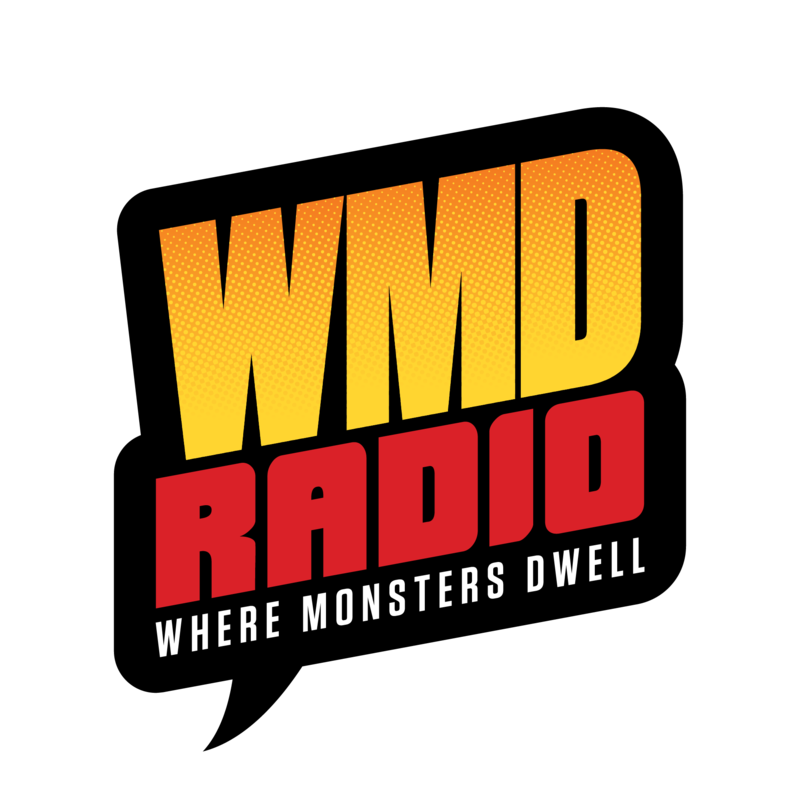 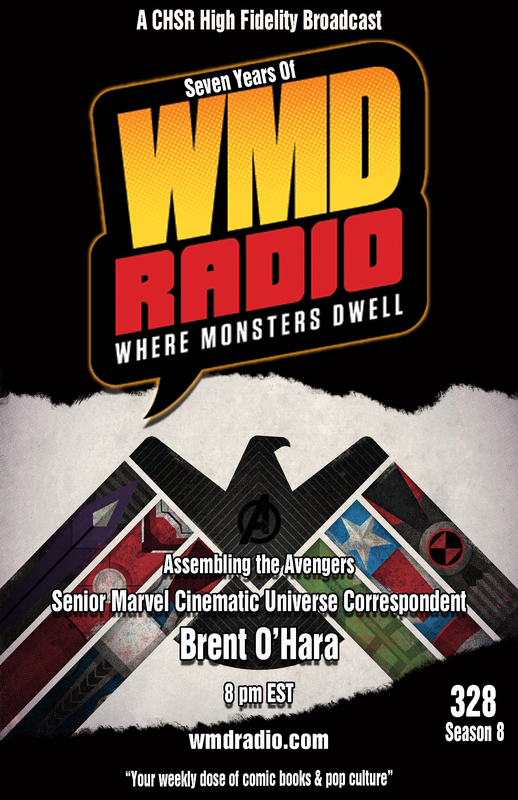 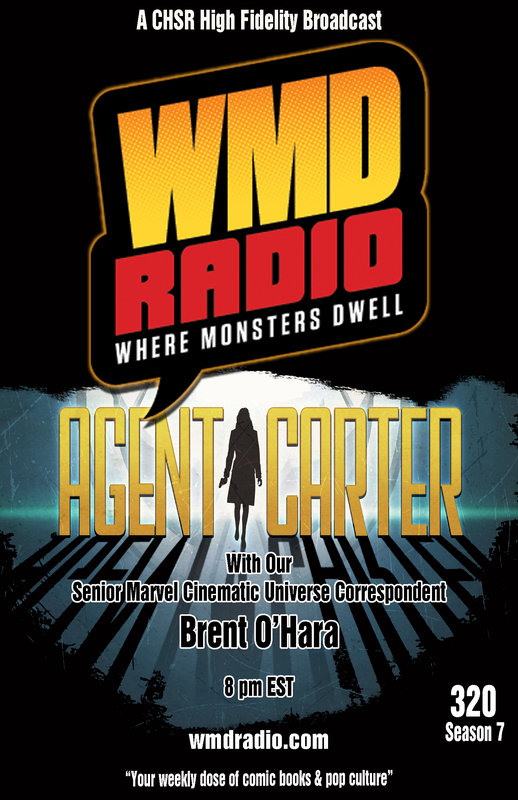 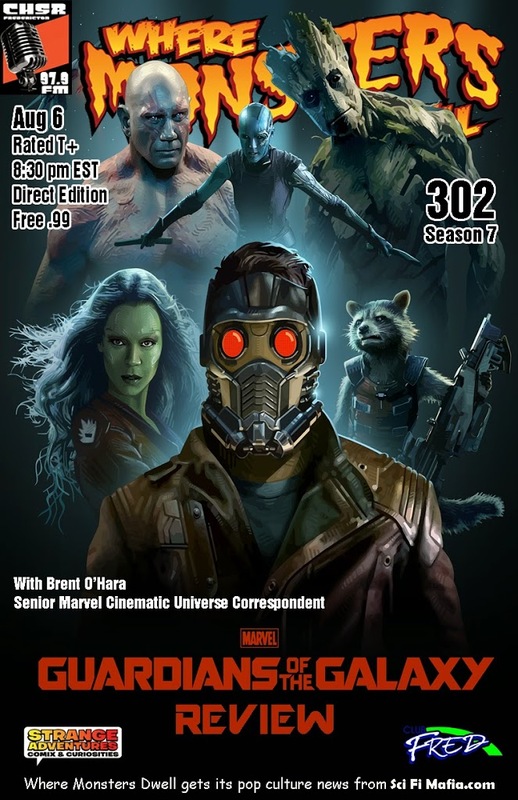 This week on Where Monsters Dwell, we’re going to be talking to our Senior Marvel Cinematic Universe Correspondent, Brent O’Hara, about Captain America: The Winter Soldier and what it’s shattering conclusion means for the MCU going forward including the rest of this season of Agents of S.H.I.E.L.D. 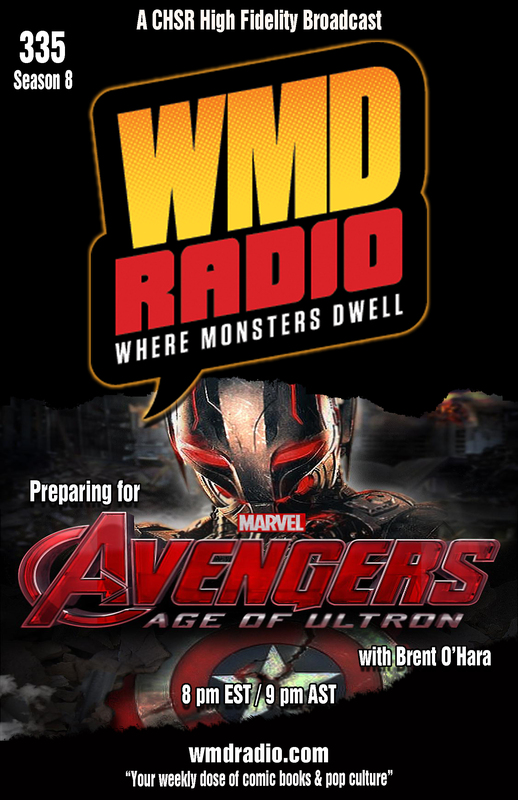 We’ll also be discussing the season premiere of Game of Thrones which kicked off to a great start, even if HBO GO users couldn’t see it..